Welcome to this weeks golf betting tips. 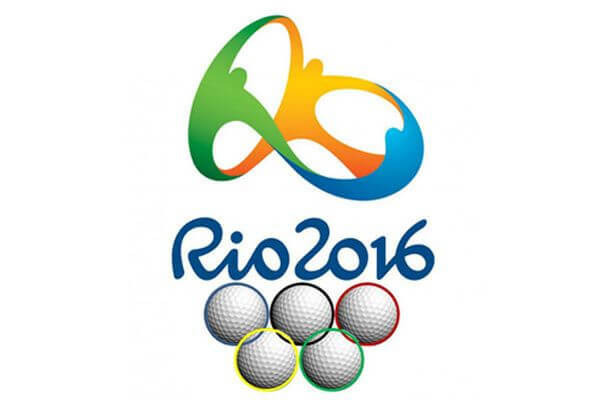 A lot of the top golfers in the world are taking some well deserved time off this week – with many opting out of both participating in the Olympics, and playing the John Deere Classic which takes place this week. I’ve had a lot of people asking me about the olympics this week and betting options for it. Honestly I find it very, very tricky but I do have one bet for it. Personally I think I’ll watch the first round and then make a few live bets. I’ll try and remember to update this post when I do that. The only one I like is Bubba Watson. First of all out of all of the golfers at the top, Bubba seems the one who actually cares about the Olympics. From every interview I’ve seen from Bubba Watson talking about the olympics he actually seems excited for it. Second – this course from what I’ve looked at will really suit Bubba. It’s a course with some really nice and wide fairways, and some par 4s that are fairly short. These are all big factors which will really favour Bubba. I’m a bit concerned about Bubbas form lately. However that plays well for us with him the 5th placed favourite and pushed to 16/1 odds at https://www.GTBets.com. I’m quite happy to bet a half unit on Bubba to win and E/W. Quite the weakened field for this one. I mean look at the top 5 – Zach Johnson, Steve Stricker, Jon Rahm, Daniel Summerhays and Kevin Na. Not exactly the top golfers in the world. This is quite a tricky course where your putting game has to be good, and one thing I like about this course is consistency. You see a lot of the same golfers at the top of it year after year. That bodes well for course form. Despite that I don’t see a lot of betting opportuntites. Zach Johnson is the favourite but coming in on the back of some poor form. I just don’t know if I can back him. I’m going to through a quarter unit on him simply because 6 out of 7 Top 3 finishes in his last 7 here are too hard to ignore. I’m going to back Jerry Kelly to win and E/W for half a unit. He’s perofrmed well here in the past and Kelly is coming in off the back of that tremendous performance at the Travelers Championship. I think he could be a good contender here. Kelly has perofrmed well here in the past. I’ll throw a quarter unit on multiple time winner Steve Stricker to outright win. He’s not been in bad form lately and while he struggled at the PGA Championship he played fairly well and did great at the St. Jude Classic and Open Championship. Finally a small quarter unit to win & E/W on Johnson Wagner who has finished 7th and 5th here lately.